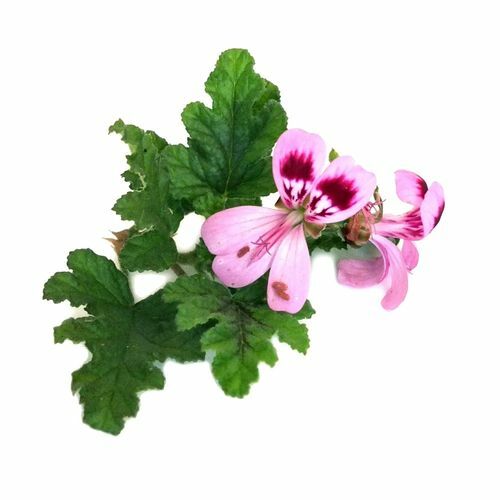 Rose geranium Soap | Enchanted Plants Ltd.
'Like an English cottage garden', rosy, fragrant and gentle. Perfect for all lovers of Turkish delight and other rosy things! 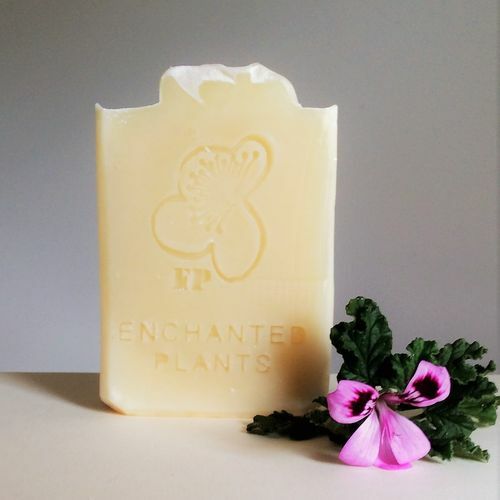 The most popular soap we make, with the finest quality food grade certified organic Rose geranium oil giving the most beautiful rosy floral scent and rich organic Cocoa butter and Olive oils to nourish your skin, a pure natural delight. Hand made with knowledge, care and love in Dorset. Ingredients: Sodium Cocoate (Saponified Coconut oil), Sodium Sunflowerate, (Saponified Sunflower oil), Aqua (water), Sodium Cocoa Butterate(Saponified Cocoa butter), Sodium olivate (Saponified Olive oil), Pelargonium graveolens roseum (Rose geranium) oil*, Tocopherol (Vitamin E) (Tocopherol. Citral, Citronellol, Geraniol, Limonene, Linalool, natural allergens in Essential oils. 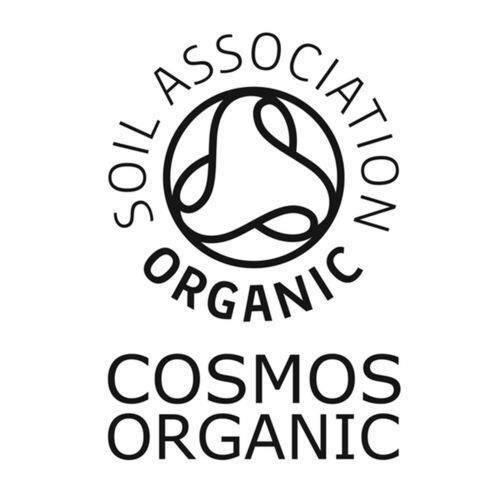 * From organic agriculture.